Bracketology is both the art and the science of looking at the resumes of 70+ teams and deciding which teams should be “in” and “out” of the field, not based on what I think, but based on the historical trends of the NCAA Tournament Selection Committee. Predicting what the Committee will do is often a difficult venture but that’s the fun and the challenge. I’ll be updating my bracket projection at least once a week from here until Selection Sunday and including some analytical posts delving deeper into the science of Bracketology. 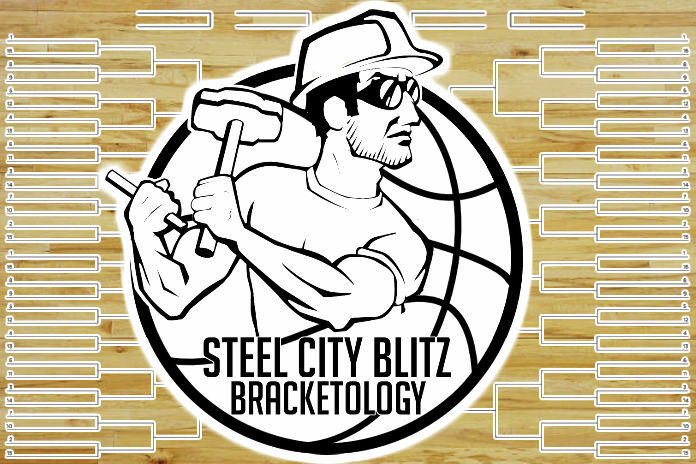 For starters, check out the Bracketology 101 post to give some baseline for how the Committee develops the bracket. Here is my latest bracket projection of the 2017-2018 College Basketball Season. Once again, I will be taking part in The Bracket Matrix‘s annual bracket competition where I am ranked in the Top 50 in the nation.